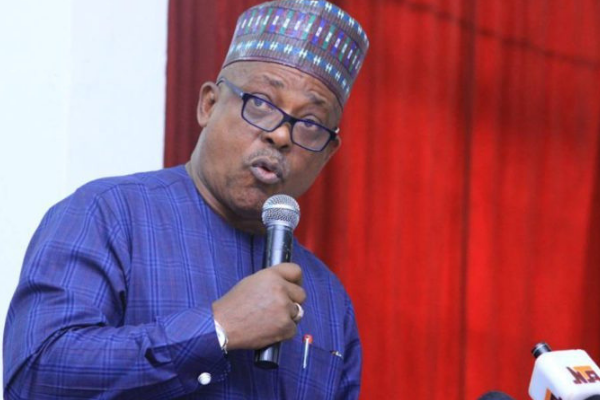 The Center for Information Technology and Development (CITAD) has studied the inflammatory comments of the Peoples Democratic Party (PDP) National Chairman, Uche Secondus with shock. The PDP National Chairman while addressing a rally in Asaba, the Delta state capital on Thursday 31st January, 2019 said, “there will be war if the 2019 general election is rigged”, the comment is not only insensitive but dangerous especially at a critical moment when the general election is taking place in two weeks. Such reckless remarks shouldn’t come from the biggest opposition party.  At a time like this, Secondus and all other political actors are expected to be cautious of any act that may jeopardize the pre, during and post-election period. Should there be anything they aren’t comfortable with, there are appropriate and peaceful channels through which they can express themselves. The remarks by Secondus are condemnable in totality, and we do not expect such from a major national political party. Rather than demand for a credible election through a threatening process, Uche Secondus and indeed all democrats, should devise a safe, acceptable and peaceful approach to advocate for fair play. In the buildup to the 2015 general elections, CITAD cautioned Rotimi Ameachi, the then Governor of Rivers State over similar statement (that they will make the country ungovernable if the elections were rigged). Previously CITAD has observed that politicians are becoming passionate in engaging in inflammatory comments to drive their cause, notable among these reckless remarks were those made by seating Gov. of Zamfara state, Abdul’aziz Yari in a viral video, quote “I am saying that the committee sent by Oshiomhole to come and do the dirty job which he resend again should never dear come to Zamfara state, and we are ready including myself to be taken to graveyard tomorrow, if you he knows that his father and mother born him he should send these people to Zamfara state and fight to finish”. Senator Kabiru Marafa also made similar remarks. Both comments were made before the APC primary elections. We again want to strongly call on all political actors to henceforth stay away from engaging in inflammatory and dangerous comments as well as hate speech. Rather, they should observe and track the actions of all agencies having any role in the election for lapses or non-adherence to guidelines, procedure or laws and report these clear, actionable suggestions to remedy the problems or breach and to demand sanctions on actors responsible.